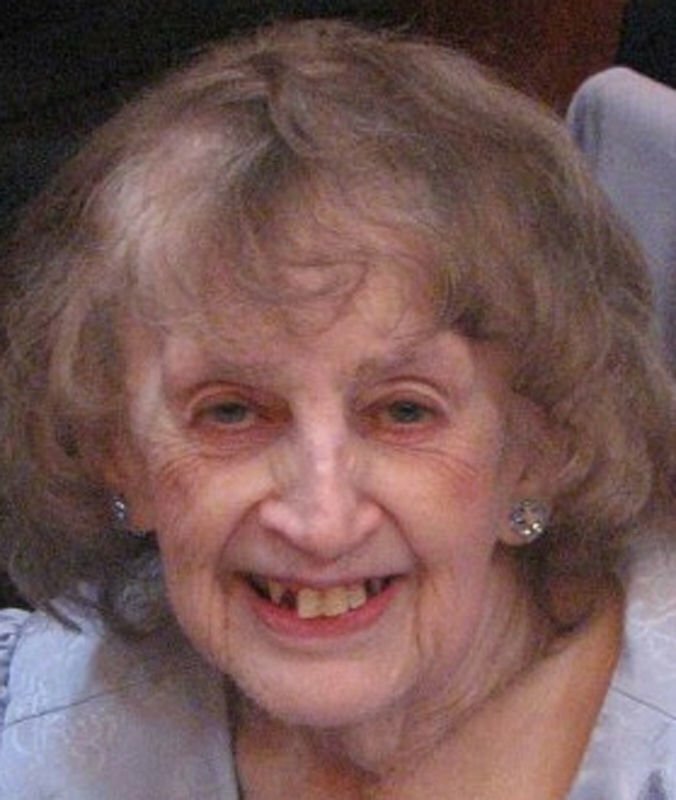 HUDSON FALLS — On Sunday, April 14, 2019, Joyce Elaine McCauley Darfler, of Hudson Falls, passed away peacefully at Fort Hudson Nursing Home, surrounded by family. Joyce grew up in Hudson Falls and attended school there. She spent many childhood summers vacationing on Loon Lake with her sister, Judy Dornan, and cousins. After graduating high school in 1952, Joyce worked briefly at the Glens Falls Insurance Company prior to her marriage to Harold Darfler of Greenwich. Joyce was proud to be a full-time homemaker and raised seven children. She was known as the “neighborhood mom,” often supplying a gaggle of kids with freeze pops after they took a dip in her backyard pool. She was known for her calm and jolly demeanor, earning her the nickname “Jolly Joyce.” She enjoyed crafting and especially enjoyed family celebrations. Her favorite get-together was Christmas at the lodge. Joyce is predeceased by her husband, Harold Darfler; and her parents, Ellen and Harold McCauley. 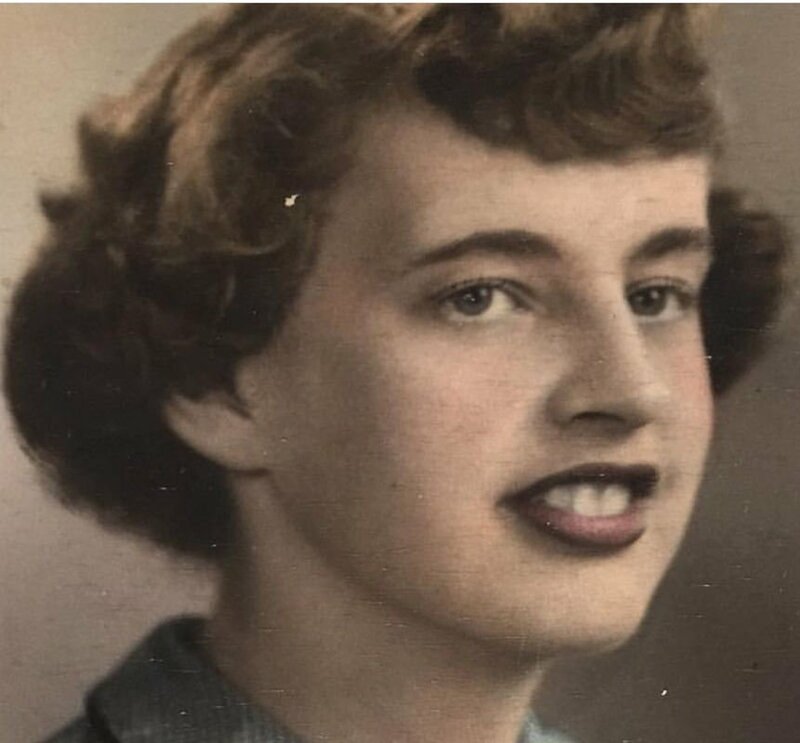 She is survived by her sister, Judy Dornan. She is also survived by her children, Terry (Michael) DeCorah of South Glens Falls, Tom (Deb) Darfler of Hudson Falls, Mary (Rodney) LaChapelle of South Glens Falls, Lynn (Ed) Mahan of Hudson Falls, Laurie (Patrick) Darfler-Sweeney of Tannersville, Karen (Bruce) Ernst of Clifton Park and Holly (Roman) Kolarova of Hendersonville, North Carolina. Joyce was a proud grandmother to Maggie and Katy DeCorah, Kaylee, Ryan and Layne Darfler, Annelise and Shawn LaChapelle, Janielle Mahan Krawczyk, Tom Mahan, Molly Darfler-Sweeney, Lena and Evan Ernst and Andrea and Michaela Kolarova. She also leaves five great-grandchildren. Calling hours will be from 4 to 7 p.m. Friday, April 19, at Carleton Funeral Home, Inc., 68 Main St. in Hudson Falls. A celebration of her life service will be held at 10 a.m. Saturday, April 20, at the United Methodist Church in Hudson Falls. The family would like to thank all of Joyce’s caregivers, especially Linda Fuller and the staff at Fort Hudson Nursing Home, for their kind and compassionate care. The family suggests remembrance donations to either the United Methodist Church, 227 Main St., Hudson Falls, NY 12839; or the Girl Scouts in Queensbury, 213 Meadowbrook Road, Queensbury, NY 12804.